Police recovered the bodies of two students from BSCIC Industrial area in Nazira village of Sadar upazila in Kurigram on Wednesday, UNB reports. The deceased were identified as Selina Akter, 12, a class VIII student of Amin Uddin Dakhil Madrasa and daughter of Jabed Ali of Dakuapara village and Jahangir Alam, 14, a class IX student of Kurigram Technical School and College and son of Syed Ali of Purba Kallyan village in the upazila. 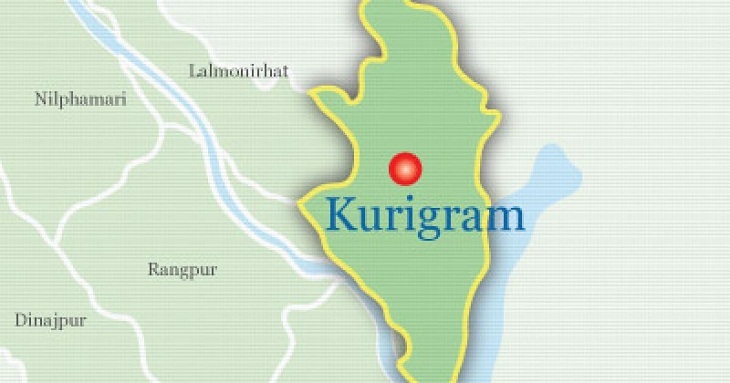 Locals spotted the bodies of the two teenagers from near the Naleyarpar irrigation pump house and informed police in the morning, said Mehedul Karim, superintendent of Kurigram Police. Police recovered the bodies and sent those to Sadar Hosptial morgue for autopsy. The necks of the two students were entangled by scarfs, said police.